Join us for an evening of industry networking and congratulate our 2017/18 cohort. Connect with program students, prospective interns, industry and government representatives, and our professors. 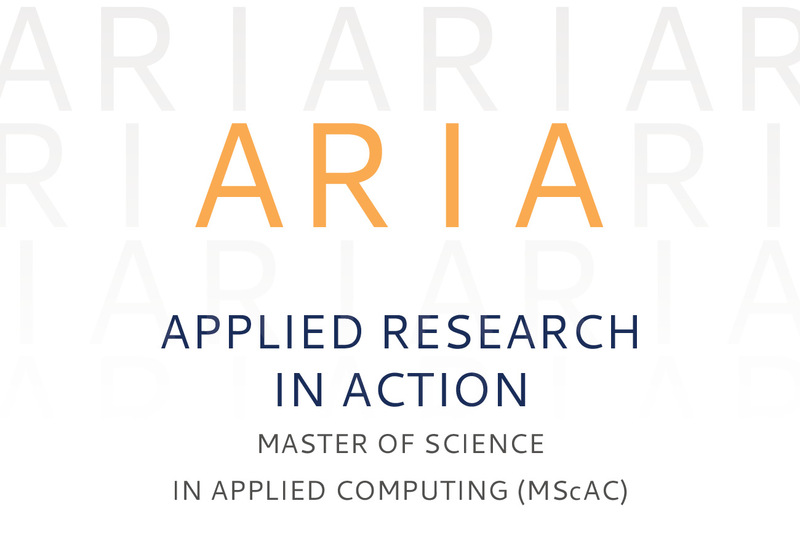 For more information or to register, visit the ARIA event page.